Maximize your online business presence by bringing our eCommerce professionals on board. 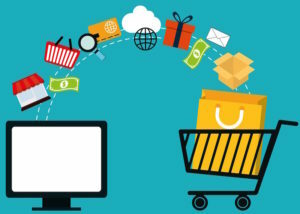 We are happy to help you establish an eCommerce site, design your online store builder with some key elements, and optimize your site so conversions are increased. You can find out about our professional eCommerce services including Ecommerce Conversion Consulting, Website Review, Setup Packages, Software Training and more.